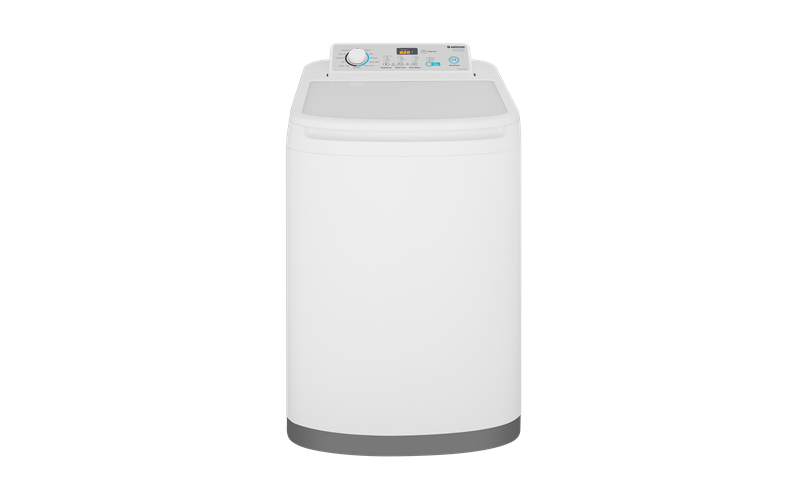 7.0kg EZI Set top load washer is rated 3.6 out of 5 by 5. 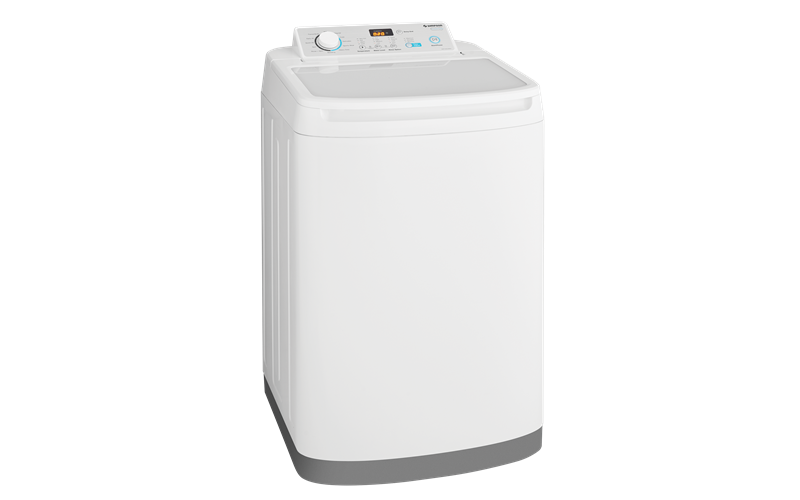 7.0kg EZI Set top load washing machine with 11 wash programs. Low profile agitator model with gentle wash action, gentle drum, time remaining display and delay end. Rated 3 out of 5 by Mia 177 from Disappointed I bought this a month ago and I am disappointed. The machine takes a long time to go through the various cycles and only has one spin speed. This I can’t understand only one speed when the machine has a ‘delicates’ Cycle. I find that anything with long sleeves and jeans etc. comes out a tangled. Non iron shirts come out creased. I have Arthritis and unable to Hand Wash and Customer Services solution is to add Fabric Softener or Vinegar to the wash - this hasn’t made a difference. Rated 4 out of 5 by Chris204656 from Good machine I bought this machine 3 weeks ago and am happy with it so far. It has no lint filter built-in. I asked harvey norman about this and they said the fluff gets washed out the drain hole. If you're careful with what you wash together this is not a problem. It says this in the instructions book. My last Simpson top loader lasted 30 years. This one is much quieter than my old one. I hope to get a good run from this one too. Rated 1 out of 5 by Rob62 from Not happy! 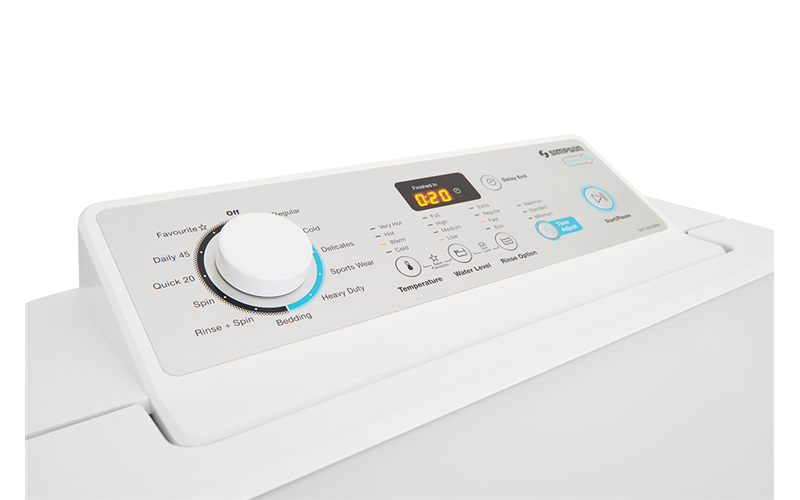 We bought this machine this week, and whilst it washes well, it has no lint filter, consequently all of the clothes are covered in lint. We were not told that there was no lint filter - if we had been told this, we would have bought a different machine. Rated 5 out of 5 by Nick from Wonderful! I bought this wonderful machine about a month ago and it is fantastic! It works well, it is quiet while operating, and slightly smaller than my previous washing machine. I love it!